Boy oh boy does that picture bring back some memories. Some brutal, unforgiving, yet hilarious memories. 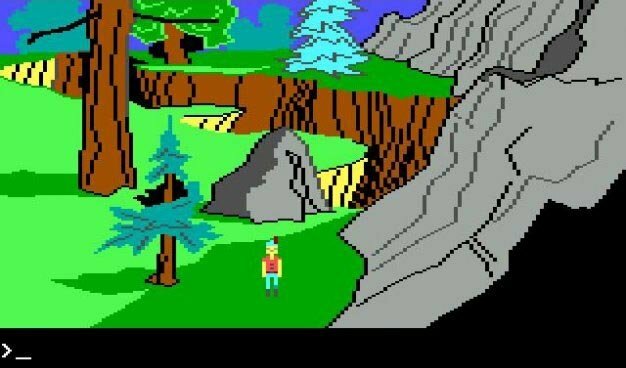 If you love adventure games, then you’re probably familiar with Sierra’s King’s Quest series, which were known for their snappy writing and punishing difficulty. The last entry in the series was King’s Quest VIII: Mask Of Eternity back in 1998, and the series has remained dormant ever since, and thanks to current property holder Activision, it’s going to stay that way. Back in 2000, a group of fans, realizing they had probably seen the last of King’s Quest, started to make their own game, entitled The Silver Lining. In 2005, after negations between the team and Vivendi Universal (formerly Sierra), Phoenix Online Studios was granted a “fan license” that allowed them to continue the project as long as it was not for profit. After years of development and a switch to an episodic delivery format, Activision has ordered a cease and desist just before the first episode was to be released. I cannot for the life of me understand why publishers continue to shut down development of freeware fan games if they’re not making a game themselves. Why not let the fans have a chance to revisit a world that many gamers hold very dearly?